On Monday, Judge Paul A. Engelmayer of the Southern District of New York dismissed a $17 million malpractice suit brought against DLA Piper by Joseph DelGreco & Company, a furniture distributor of New York. The suit was dismissed for want of evidence in proving that DLA Piper had acted improperly in any manner. The lawsuit, which was filed in 2010 by the now bankrupt luxury outdoor furniture distributor, alleged that DLA Piper had breached its duties to a client in 13 separate episodes, including abandoning representation of the company at the eve of arbitration, and failing to notify the company of an initial interest payment that was due. In 2007, DLA Piper advised DelGreco in a manufacturing and licensing agreement with a Taiwanese furniture maker, as a part of which the Taiwanese company extended a million dollar loan to DelGreco. However, by July 2008, DelGreco had failed in at least five monthly interest payments, and the Taiwanese company sued. 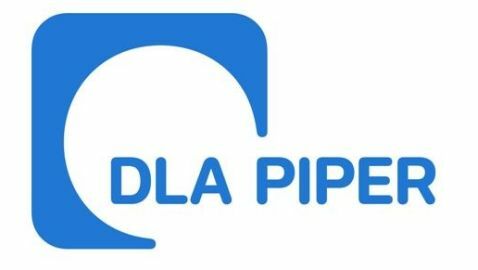 DLA Piper advised DelGreco to go for arbitration, but withdrew as its counsel just before the arbitration began, claiming that DelGreco had failed to pay the law firm’s legal fees. DelGreco went to arbitration without an attorney, lost, and went bankrupt. Though DelGreco alleged that DLA Piper had breached its duties at least in thirteen separate episodes, the court found that at least in eleven of those alleged episodes there was insufficient evidence to prove that DLA Piper did not maintain the standard of care required from it. Accordingly, the judge dismissed the malpractice suit. The case is Joseph DelGreco & Company Inc v. DLA Piper L, U.S. District Court for the Southern District of New York, No. 1:10-cv-6422.